Fall has finally arrived, Bookworms!! And with it comes my Fall themed TBR! I don't know if you guys have noticed this, but I LOVE Fall!! Here are a few books that I'm hoping to read this fall!! 1. 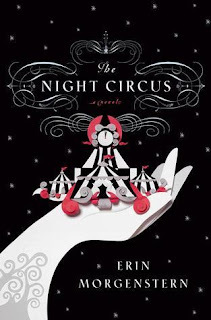 The Night Circus by Erin Morgenstern - Last year I read The Night Circus for the very first time, and fell completely in love with the book. I made a plan to re-read it every Fall, and I can't wait to read the story again! 2. 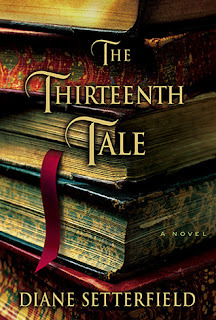 The Thirteenth Tale by Diane Setterfield - I've had this book on my TBR for forever, and it sounds like it would make a really good fall read. I'm looking forward to knocking it off my TBR! 3. 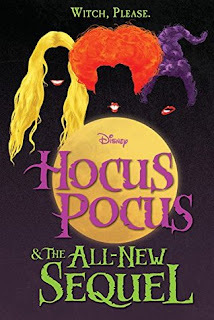 Hocus Pocus & the All-New Sequel by A.W. Jantha - I've had this book sitting on my shelf for a few weeks now, and I really want to read it already! I've been holding out for October, and I can't wait to finally start it! 4. 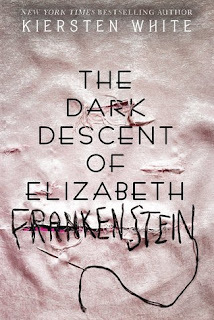 The Dark Descent of Elizabeth Frankenstein by Kiersten White - I just discovered this book recently, and immediately pre-ordered it! It will definitely make a great fall read! 5. 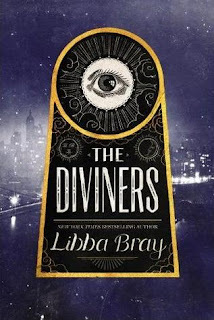 The Diviners by Libba Bray - This is yet another book that has been on my TBR for waaaaay too long, and I'm hoping to work it into my TBR this fall! I'm so curious! 6. 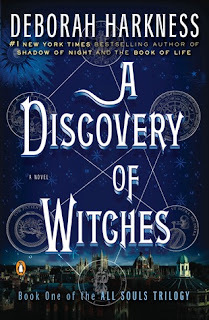 A Discovery of Witches by Deborah Harkness - Annnnnnnd another book that has been on my TBR for too long! I'm super curious about this book, and I'm super curious to finally read it! 7. 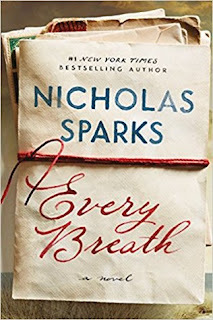 Every Breath by Nicholas Sparks - It's been a while since I read anything by Sparks, and I'm super curious about this book! I already the book on hold at the library, and I can't wait for it come in! 8. 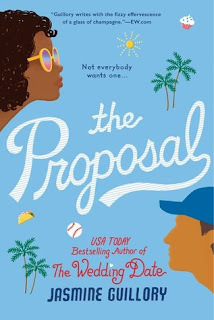 The Proposal by Jasmine Guillory - I am really looking forward to reading The Proposal! I am looking forward to reading both it and The Wedding Date together! 9. 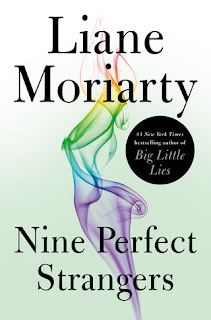 Nine Perfect Strangers by Liane Moriarty - A new book by Liane Moriarty? Count me in! This sounds like it's going to be an interesting read, and I'm looking forward to starting it and reading some of Liane's other books as well! 10. 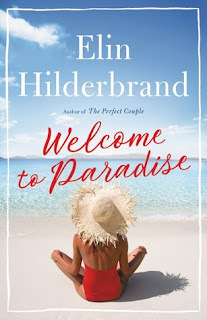 Welcome to Paradise by Elin Hilderbrand - I just recently finished my very first book by Elin Hilderbrand, and now I'm HOOKED! Welcome to Paradise sounds awesome, and I'm hoping to start it asap!! Ooh nice picks! I'm curious about both the Hocus Pocus book and The Dark Descent of Elizabeth Frankenstein! Hope you enjoy all of these this fall! I love rereading The Night Circus, and the autumnal months is definitely the time to do it. 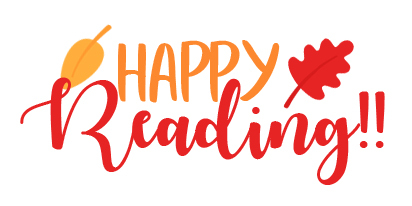 I hope you enjoy all these titles - happy reading!